Singer Demi Lovato is currently in “stable” condition after hospitalized on Tuesday in Los Angeles after a suspected heroin overdose. The rep was also quick to caution that “some of the information being reported is incorrect” regarding the celebrity and the circumstances surrounding her hospitalization. The singer's family asked for “privacy and not speculation” arguing that Lovato’s health and recovery is their top priority now. Law enforcement officials said that the Los Angeles Police Department responded to a medical emergency at the 8000 block of Laurel View Drive in the Hollywood Hills where the singer is residing. Entertainment site TMZ first broke the story and reported that the singer was found unconscious, and was treated with Narcan- a medication meant to quickly reverse opioid overdose. It also reported that Narcan was administered to the singer at her home before she was brought to a local hospital. 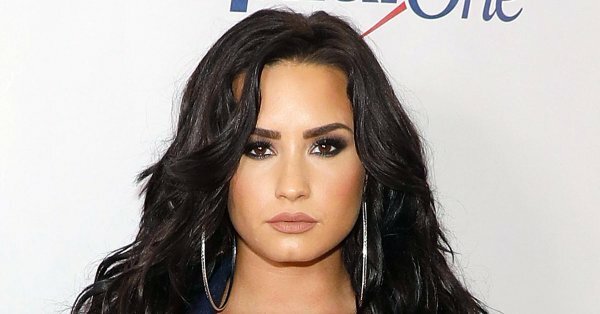 This is not the first time that the “Sorry Not Sorry” singer was in the news due to struggles with substance abuse. It has been going on for years. Substance abuse problems have been a recurring issue in the singer’s life and career for years. Lovato was also candid enough to admit just last month that she had relapsed just months after celebrating six years of sobriety. Some say her song “Sober” was a cry for help. Lovato had just finished a concert in Paso Robles, California on Sunday. Her show in Atlantic City, N.J. scheduled on Thursday at Atlantic City Beach, was canceled due to her hospitalization. Celebrities, fans and social media users are sending their messages to Lovato online- some expressing support and understanding, while others are taking her to task for the reported overdose. There are also those who point out that people should give the same level of empathy and concern to regular, non-celebrity people who are also suffering the same struggles with addiction. Shaved or retro bush kinda lady, hmmm.